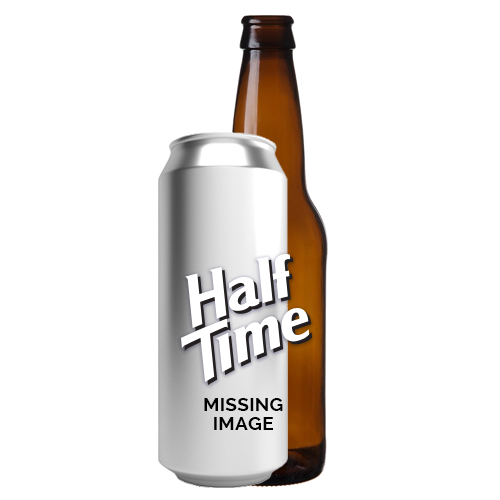 It’s 7%, but totally crushable — it’s not quite like any other IPA you’ve had. Big, bracing, piney hop flavors meet a tropical bouquet of Eureka, Nugget, Mosaic Citra, and 06277 hops. There’s a balanced bitterness that blends seamlessly into the light to medium body. Sip it or rip it. Whatever. We’re not your mom. 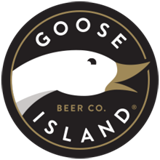 Goose Island Next Coast Ipa 4/6 from Goose Island Beer Company is an India Pale Ale IPA style beer, medium in color, is moderate hoppy, has an ABV of 7% and is available in-store or at our online beer store.